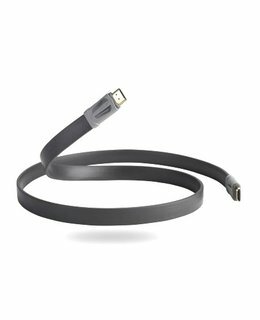 The Performance e-FLEX HDMI cable features all of the qualities of our Performance HDMI but with a specially designed 'e-FLEX cordage' to allow the cable to fit in tight gaps between the TV and wall. Because the cable benefits from the application of design secrets uncovered by our state-of the-art HDMI test suite, it delivers very low jitter for accurate timing of picture and audio data. 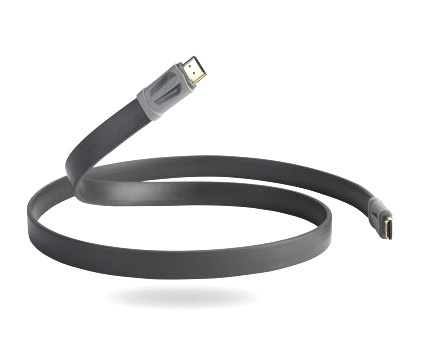 This cable supports Deep Colour, 3D and 4K meeting the requirements of the latest HDMI specification.